Maize is cultivated as a staple crop worldwide. Its yield reached more than one billion tons in 2013. As for all crop plants, insects cause large losses in maize production; however, very little is known about how maize responds to insect herbivory. In China, Mythimna separata Walker as one of the major pests cause great losses of maize production. Pesticides have been commonly used to control M. separata, but this has led to serious environmental problems. Therefore, understanding how maize defends against M. separata is a key step for breeding new insect-resistant maize varieties. to mechanical wounding and simulated M. separata herbivory. Research showed that certain elicitors in the oral secretions of M. separata can be specifically recognized by maize. 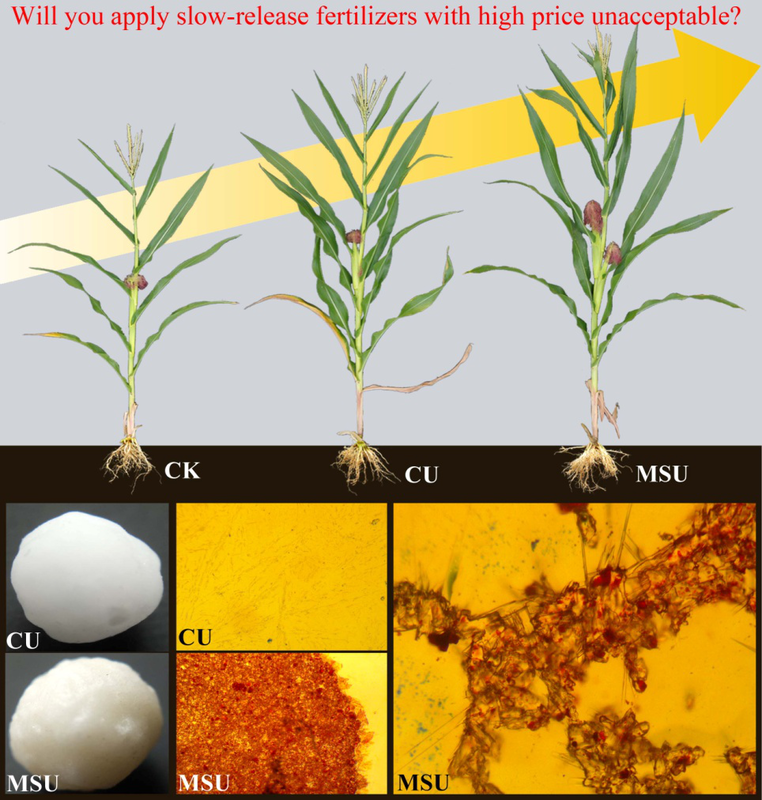 Compared with wounding, simulated M. separata feeding treatment elicited larger and longer-lasting changes in the maize transcriptome, proteome, metabolome and phytohormones. Correlations between transcriptome and proteome in maize response to herbivory were also studied for the first time and only very little correlations were found. Nearly 300 transcription factors were identified to be involved in maize defense against M. separata. 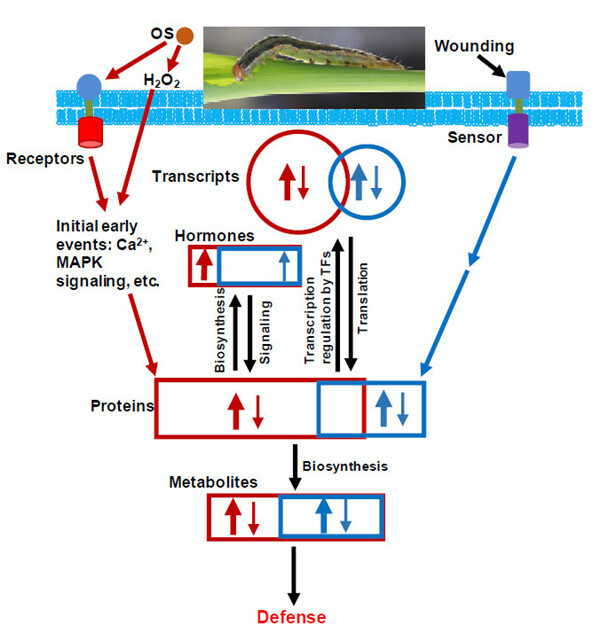 By high-dimensional biological data analysis, this study revealed that maize defends against M. separata infestation by tailoring its transcriptome, proteome, and metabolome in a well-coordinated fashion, and this study not only provides a large-scale omics dataset for understanding maize response to chewing insects, but also highlights the essential role of oral secretions in plant-insect interactions. The study has been published online in Plant Cell & Environment. This work was supported by the Strategic Priority Research Program of CAS (XDB11050200), Yunnan Recruitment Program of Experts in Sciences (2012HA016), West Light Foundation of the CAS, and Max Planck Partner Group program.